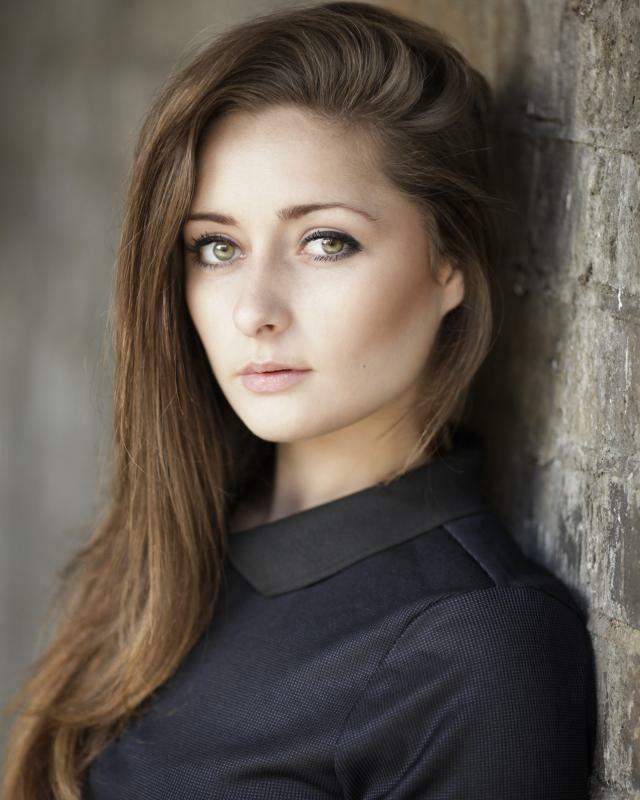 I am a 22 year old Actress/Dancer from London. I have recently graduated from the University of West London in Kingston with a BA Hons Degree in Acting for Stage and Media. Prior to this, I undertook an HNC in Performing Arts and a National Diploma in Performance Musical Theatre. Since graduating, I have taken the time to find a felxiable job to accommodate time for progressing my acting career and ability. By taking part in workshops and classes, I have also gained insight into the professional industry.